sailboat. 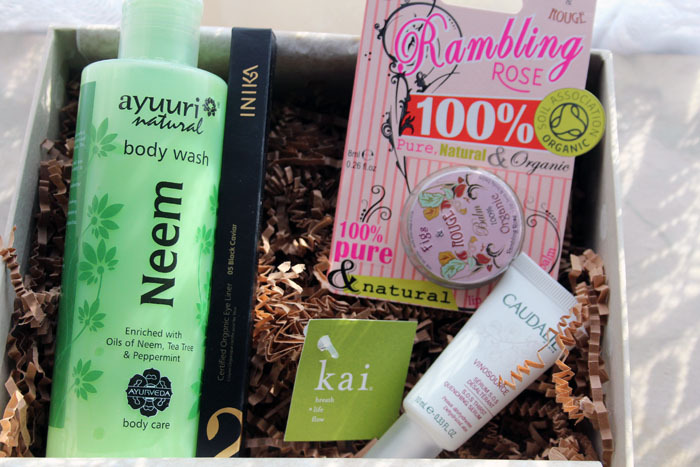 : April GlossyBox: The Natural Edition. It seems like absolutely forever ago since the postman last knocked on the door with a GlossyBox so I was super excited when the April box arrived a few days ago! Themed boxes are always my favourites so I was even more intrigued to see that this month GlossyBox has a very natural theme - the box is completely biodegradable and the products all fit in with the natural theme. So far I have seen a few variations of this box and they all seem to contain some wonderful products. The first item in my box was an eyeliner from Inika Cosmetics in the shade 05 Black Caviar. Now I'm not a huge eyeliner person so this product doesn't hugely excite me, but that's okay because I know I'll be able to pass it on to someone who will appreciate it - most people love a good black eyeliner! It's richly pigmented and seems to be super creamy so I can see this being absolutely perfect for a sultry smokey eye look! Lovely! 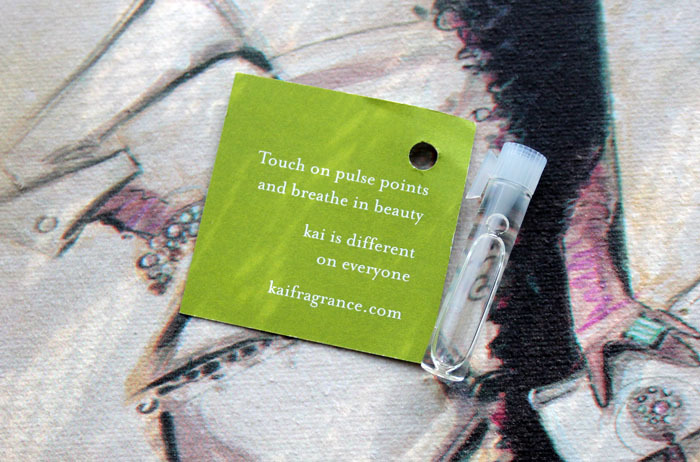 The second item that caught my eye is a perfume oil from the brand Kai. I know perfume samples aren't hugely popular and although this one isn't to my tastes, my mama really likes it so I shall be passing it on to her. The description says it's an intoxicating blend of gardenia wrapped in white exotics which sounds quite overwhelming but the scent is actually quite delicate. 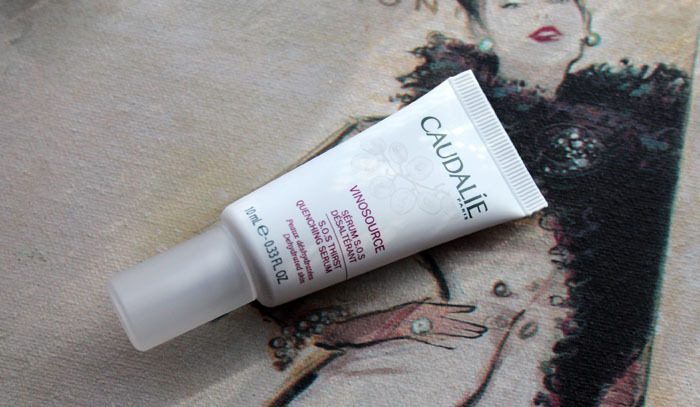 Caudalie is a brand that is big in the bloggersphere right now so I was excited to see a product from them in the box. The Vinosource SOS Thirst-Quenching Serum looks so lovely and the description says the plant-based formula will ensure the skin never lacks moisture. The 10ml size is quite generous, so I'll definitely get a good few uses out of this. I've already tried this out a couple of times and my skin was left feeling super hydrated and beautiful! Huge thumbs up from me so far! 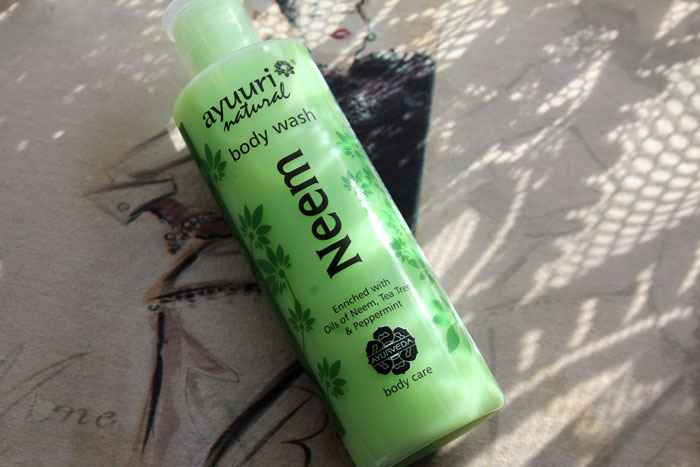 The fourth item I received is the Neem body wash from Ayuuri natural which is enriched with oils of Neem, Tea Tree and Peppermint. I adore everything Peppermint and this smells absolutely beautiful. The peppermint and tea tree are super cooling on the skin and I know I will be reaching for this a lot when the weather gets warmer and my skin is craving to feel super refreshed! Shower products like this are always among my favourite products to receive in beauty boxes and I think this is definitely one of my favourite products from this months box, I especially love that this is a full size 200ml bottle. 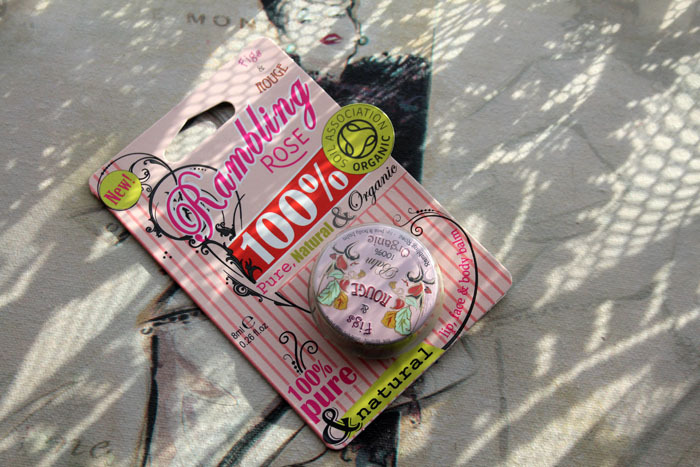 The last product in my box is the least expensive but definitely my favourite and it is the Rambling Rose balm from Figs & Rouge. Rose scented things are so lovely and this one smells exactly like Turkish Delight - yummy! This completely organic balm is multi use, moisturising, soothing and protecting. I have heard a lot of positive things about Figs & Rouge products so I was so pleased to see one hidden underneath everything else in my box. I think these come in a few different scents/flavours and because the packaging is so beautiful I can see myself building up quite a little collection of them! I'm so happy with the contents of the April GlossyBox, I think they've done such a good job with the theme and it's really nice to get a range of products. The May box is set to be an exciting one as GlossyBox will be celebrating their first birthday - May is also my birthday month (although I'll be much older than 1 sadly!) so I'm doubly excited! I can't wait already! Are you subscribed to GlossyBox? What did you think of this months box? All the best people have birthdays in May :) I'm a May birthday too. these products look lovely! i would have been super thrilled to receive this box... especially the mint shower gel. i love all things mint too! You have a great blog, I have been wondering for a while if I should sign up to glossy box and I think I just might after seeing all the cool products you get. I got the same box as you apart from I had sandalwood shower wash and a brown eyeliner (which I was wanting to buy). You're the only other person apart from me that I've seen with a Rose lipbalm, woohoo! !